Everyone loves a quick campfire! Folks get quickly discouraged when they need to get some wood, kindling, and find a safe place, and then clean it up. Well your problems are solved! Try out the “Little Red Campfire” from Camco. This portable unit looks like a cake carrying container. It is a take it with you, campfire. The fire runs on small canisters of propane. It is campfire approved and offers a safe and fun alternative for campers and backyard enthusiasts. 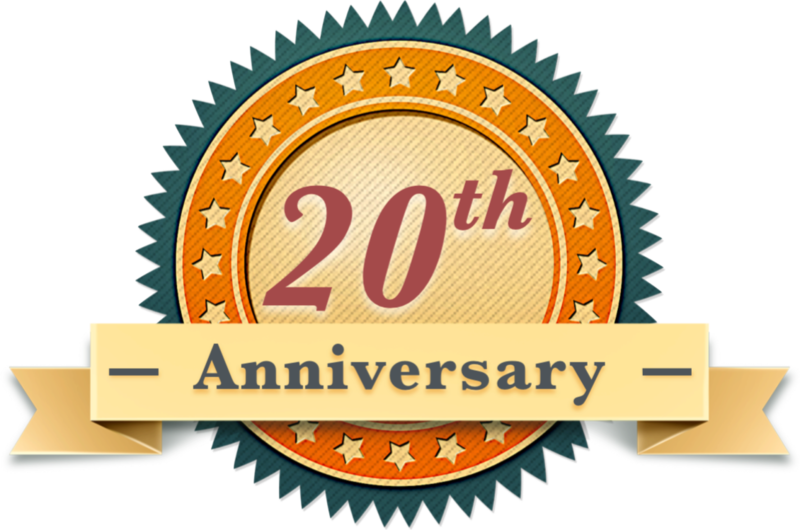 I bought mine at Bretz Rv, in Missoula, a few years ago when I was performing a S’more and Campfire Seminar at their annual RV show. My go to S’more demonstration fire was my Turkey and Fish Fry burner. It worked great but lacked the ambiance and look of a real campfire. This campfire unit goes for around $100. 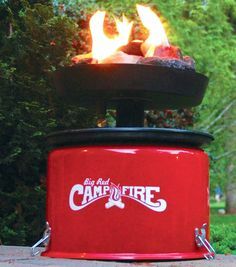 The Little Red Campfire is a perfect addition to your backyard parties. Create a S’more Buffet and let folks make their own treats over a campfire on top of the table. Take the fire with you to a friend’s party as your covered dish addition. Many campgrounds do not allow fires during dry times or urban areas. Simply pull out Little Red and Flame On! Lots of folks add expensive glass filled gas fire pits to their backyard furniture and tables. This portable fire can go anywhere. The fake logs mimic a real fire and creates some warmth too. When your fire is done, turn ff the gas, let it cool down and return it into the convenient carry container. This fire stores well and is simple to use. Simply add some campfire songs, S’mores, and enjoy. For more Montana Grant, catch him at www.montanagrantfishing.com.